THE MAJOR GOLDSMITH FUND, INC. 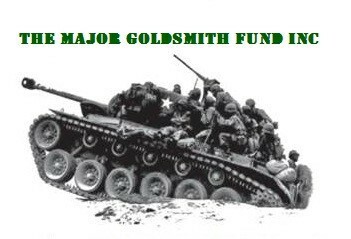 The Major Goldsmith Fund, Inc. (MGF), is a 100% volunteer non-profit 501-C3 whose mission is to provide assistance and support, both financial and personal, to deserving veterans, particularly combat and longer serving vets with families, who are trying hard to help themselves. This charity is in honor of Major James Goldsmith, a Bronze Star and Purple Heart recipient in WW II and the father of MGF founder and president, Jim Goldsmith. Vets in need have to meet MGF criteria to qualify and be striving to help themselves. We offer “hands up" support in more ways than the just checks we hand out. It is very important to know that this charity is 100% volunteer. No one in the organization receives a penny for their efforts. 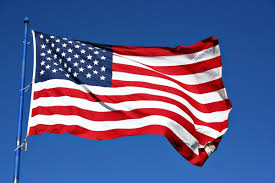 On a personal note I would like to thank our board members Bill Gatlin and Ken Natoli, and all who have donated and supported our cause through the years and hope we can continue to grow and assist many more veterans in the years to come. 3258 S.E. River Vista Dr.